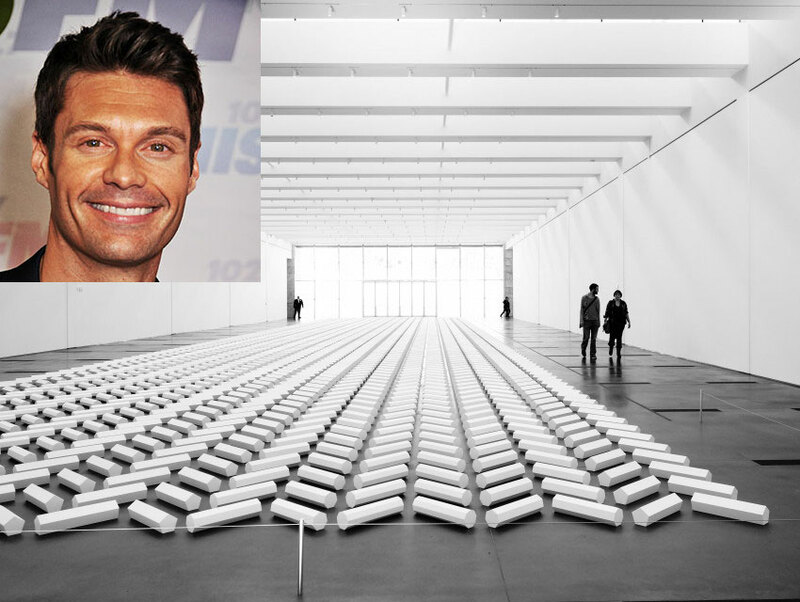 Home Art Ask Chris: Is Ryan Seacrest Really a Trustee at LACMA? Ask Chris: Is Ryan Seacrest Really a Trustee at LACMA? When not hosting shows on all four networks, Seacrest serves on the museum’s board alongside other showbiz types, including Brad Grey and Brian Grazer. Friends say his interest in art was heightened with his purchase of Ellen DeGeneres’s 1963 Buff & Hensman house in Beverly Hills.